Hi, I’m Maggie. My husband (Legh) and I own re-souL. I like to “muse” about things that inspire me. Especially on Mondays. Okay, remember a couple of weeks ago when I said I wasn’t ready to let go of summer. Well, I am ready now. The universe must of heard me because it has been absolutely gorgeous weather around here. But still….bring on the rain, bring on the chilly air, and the colorful leaves! Please. Pretty please. I am ready for boot and sweater season! In the meantime, I guess I’ll just have to put up some pretty pictures and maybe the universe will grant me my wish. I really like these fall colors. 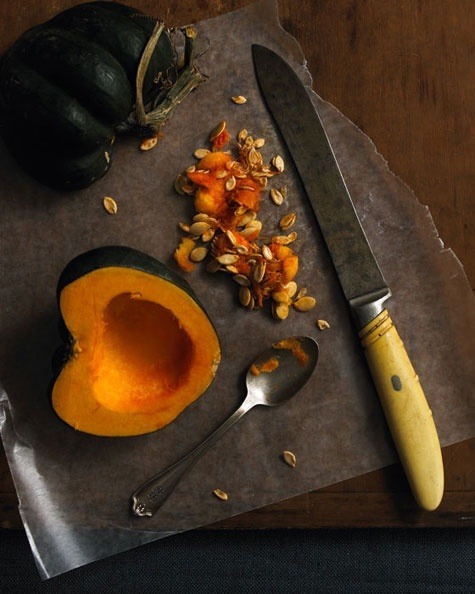 Some yummy squash is always a good thing. 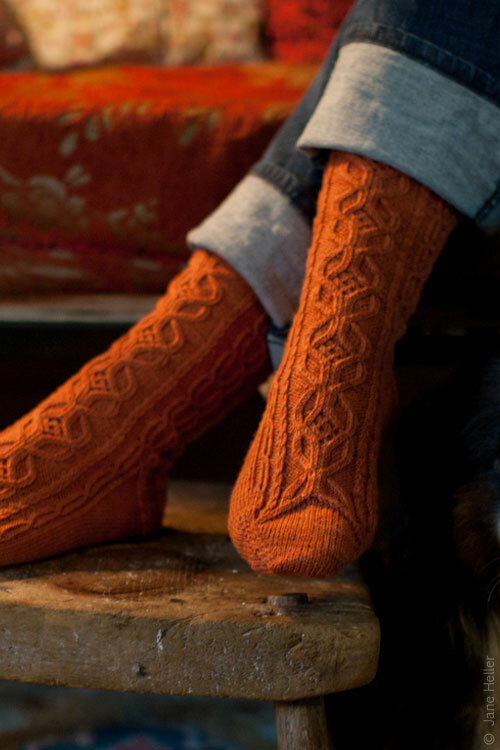 Or maybe I should attempt to knit myself some cozy socks instead.